CCTV for homes and office, security alarms and camera systems. 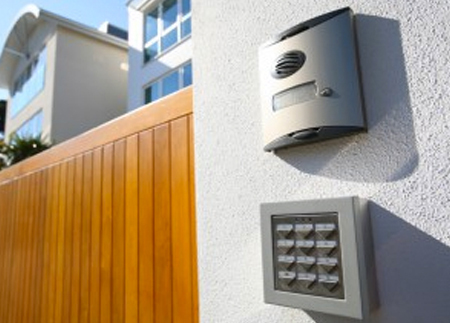 ARC Locksmiths are an established home and office security company. We offer a range of CCTV and Alarms for homes and commercial premises. Providing additional security for your home or office, by way of CCTV, is a must in today’s world. ARC Can talk you through the options and help you chose a cost effective solution to help secure your building. Sometimes security is as much about convenience as actual security. Digital Combination Locks are a great way of ensuring the upmost in standards whilst allowing access to the right people. Constructed to provide simple and convenient door security, they’re great for use in accessible areas. Perfect for both commercial and domestic properties, do not hesitate to contact us on for more information. Great for Offices, Store cupboards, Workshops, Flats and general communal areas. Operated by a digital push button code, you can chose between 4 and 10 digits. Changing codes is easy and locks with key override are also available. Depending on the style of Digital Combination lock you choose, many people find these Key-less locks the simplest and easiest lock to use because no keys, batteries or wires are required. They are easy to install and use, fit most doors and many are weather resistant. We stock a wide range of combination locks from Unican, Tate, Lockey, Yale, Simplex and Securefast. Whatever your requirements please do not hesitate to contact us for more information or a free quotation.